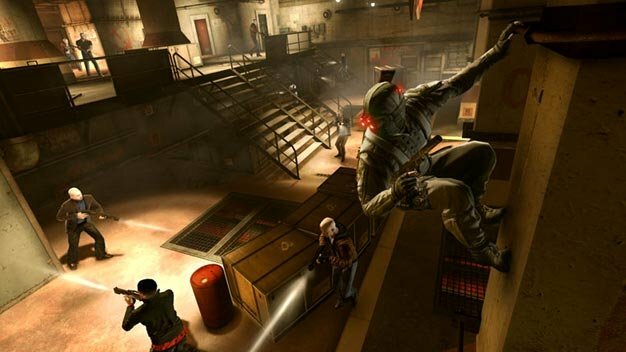 Splinter Cell: Conviction will pack 30-35 hours worth of entertainment, creative director Maxime Beland says. Game director Patrick Redding’s recent estimate of 12-16 hours apparently didn’t include the hours for the game’s competitive multiplayer mode, Deniable Ops. “…we should be selling the game for 200 bucks!” he reckoned. Jokingly, I’m sure.